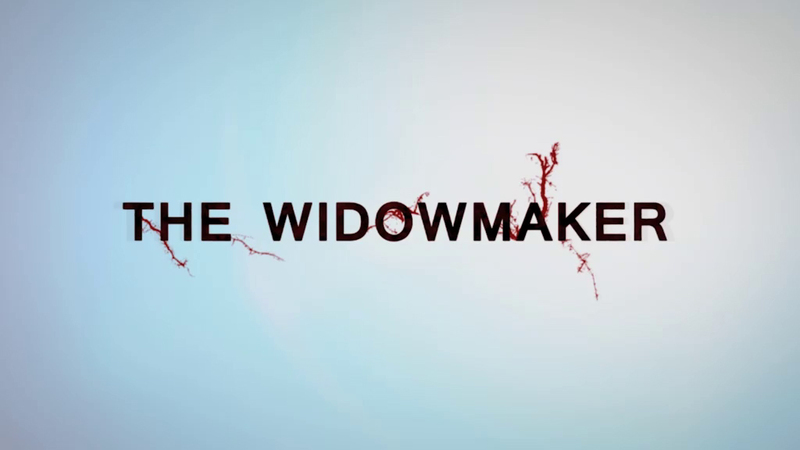 The Widowmaker uncovers a conspiracy of silence around that most vulnerable of human organs – the heart. Every minute of every year an American drops dead of a heart attack, a huge number without any warning or prior symptom. For thirty years a hidden battle has been fought inside America’s medical establishment that has condemned them to death – a battle that is much about money, as it is about medicine –a battle that this film reveals for the first time.